Accessible, reliable transportation is crucial to the quality of life for residents in Long Term Care. 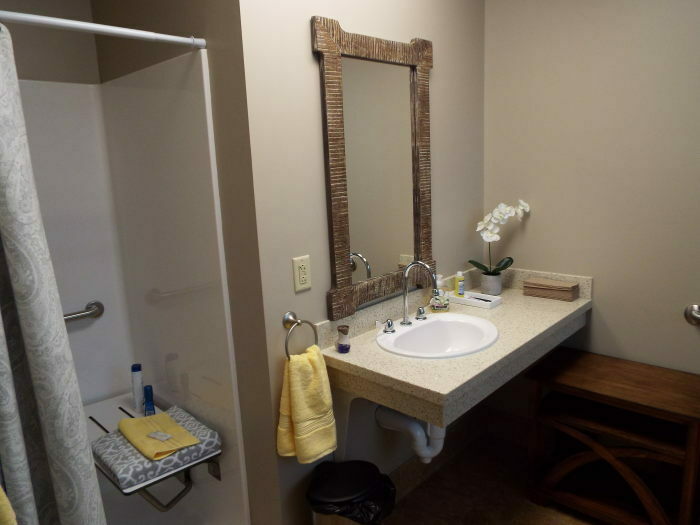 The WMH LTC team works hard to ensure that residents limited to wheelchairs are able to seek offsite services, such as dental, vision, and special medical appointments, special outings and important life events. One resident was able to attend a 50-year class reunion and another attended her son’s wedding. Cancer brings physical and emotional challenges that begin at diagnosis and continue throughout treatment. A diagnosis of cancer can be devastating for patients and their families. The mission of Art for Hope is to transform clinical areas into warm, hopeful and healing spaces for patients, their families and health-care providers. 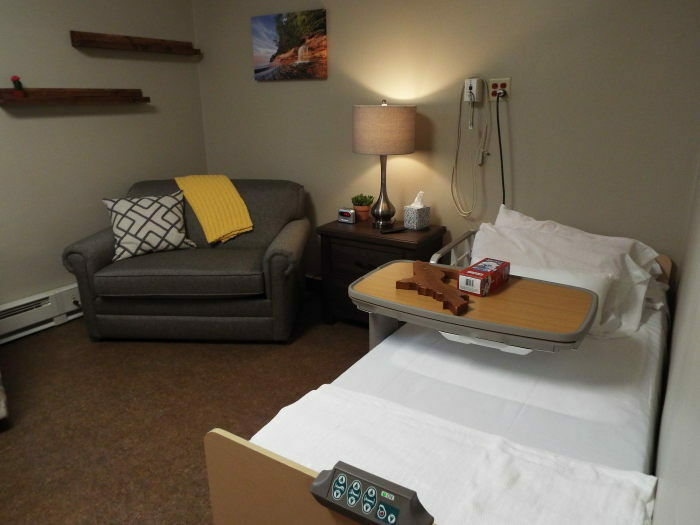 WMH has long recognized the need for a chapel for our patients and families. In 2018, with the help of generous donors, the space was completed. The chapel provides a convenient place for prayer and reflection, or just a quiet place to escape from stress and worry. It is an inclusive space for people of a specific faith, or of no faith, to feel welcome. A group of area clergy as well as the WMH Patient and Family Council (PFAC) shared feedback to ensure the chapel was designed to best serve all who will use it. Being by the side of a loved one during the final days and hours while in the hospital is a moment where families should have the privacy needed to cope and deal with the situation. In 2016, the family of Lillian Rawlings approached WMH after Lillian passed away on the Long Term Care Unit. They shared with WMH administration how thankful they were for the wonderful care Lillian and the family received. 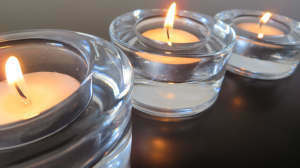 They also wanted to express their desire for future families to have privacy in those final days. 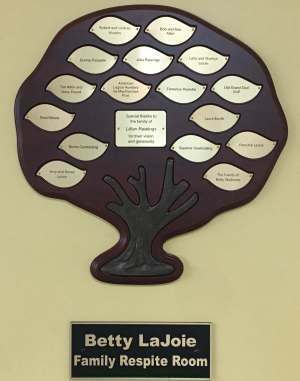 Around the same time the LaJoie family had approached WMH to donate money to the hospital in honor of their Mother, Betty LaJoie, who was a long time employee and volunteer at WMH. It was the perfect storm of two families wanting to help their local hospital improve their services. 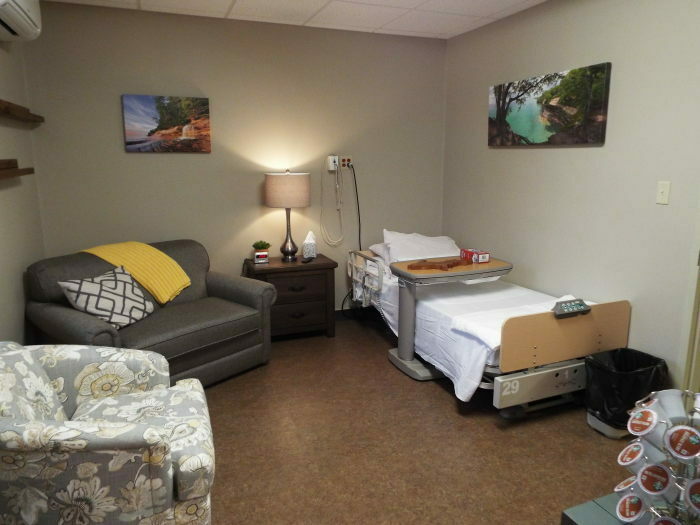 The renovated area offers a private, comfortable, homey space for families during a difficult time. 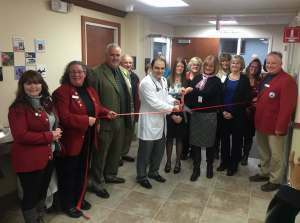 In 2016 War Memorial Hospital opened the doors to their Cancer Care Center. Ensuring that every cancer patient was receiving treatment in a welcoming and comfortable environment, close to home was a top priority. Patients and their families shouldn’t have the added burden of traveling out of the area for high quality cancer care. The Center specializes in both oncology and hematology, and is lead by Dr. Maksoud Hematologist/Oncologist. War Memorial Hospital invites you to support the Cancer Care Center by purchasing a personalized ceramic tile. With a $250 gift, donors may personalize a six-inch tile in honor of someone, in memory of a loved one, or in support of all Eastern U.P. cancer patients. The opportunity is available to individuals and businesses. 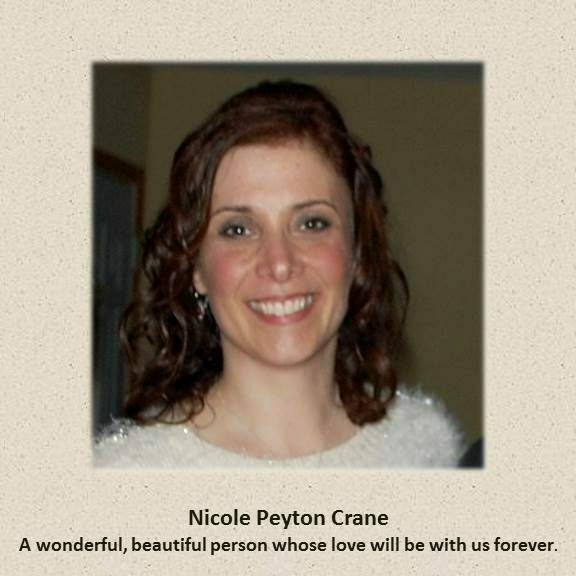 The personalized ceramic tiles are on display at entrance to the Cancer Care Center, located on the 2nd floor of the WMH Medical Office Building, located at 509 Osborn Blvd. For more information on purchasing a Cancer Care Center tile, please contact Teresa Dwyer-Armstrong, tdwyer-Armstrong@wmhos.org or 906-635-4351. The newly-expanded and renovated Emergency Department opened in 2014. Today, 18 exam rooms are in use, doubling the department’s size. 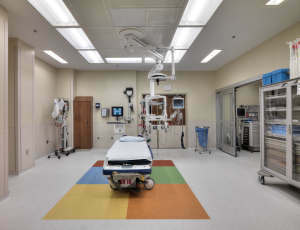 One major change is the opening of two trauma rooms, also known as resuscitation rooms. Using an overhead boom, life-saving equipment is within reach of medical staff and both rooms have direct access to the CT scanner without using public hallways. Staffed by physicians and nurses with advanced training in trauma care, all the pieces are in place for exceptional trauma care.